Placement drive of A3logics on 4 April 2015. 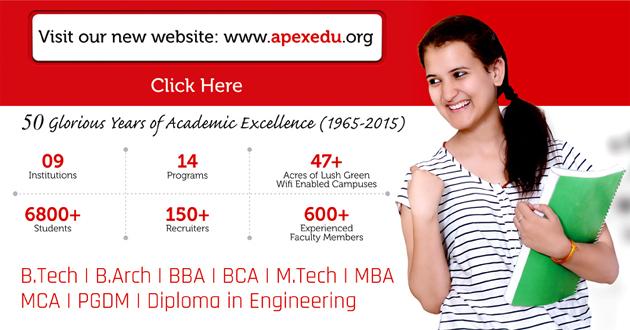 Apex Institute of Engineering & Technology was established by Sanjay Shiksha Samiti (An Education Society Regd. Under S.R.Act.1958) with an objective to bridge the growing gap between demand and supply of trained professionals with firm belief in the core human values. 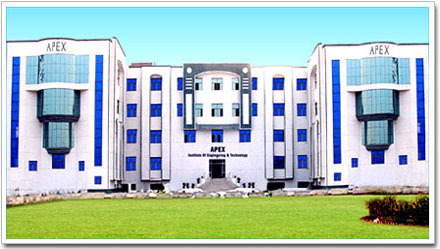 AIET provides a healthy educational enviornment that fosters innovation and enthusiasm in students. The ultimate aim and object of the institute is to become one of the top 10 National level Technical institute in the country. 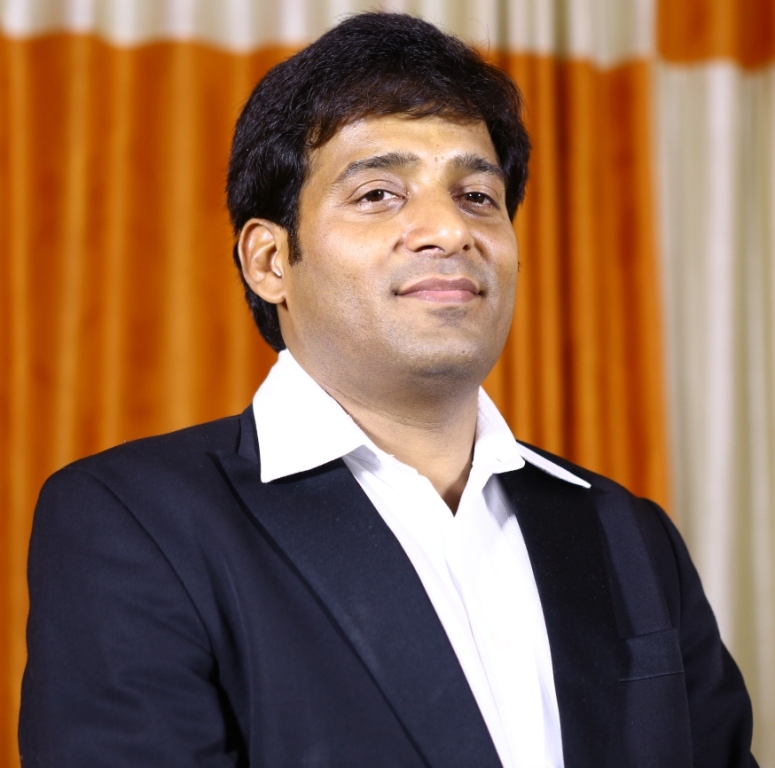 Dr. Ravi Juniwal , CEO , Apex Group of Colleges, Jaipur & Kota has been unanimously nominated as Secretary of Rajasthan Engineering Colleges Society Executive Body for the Session 2014-16.